Believe it or not, around 40 million Americans are afraid to go to the dentist because they believe the treatments will be painful. 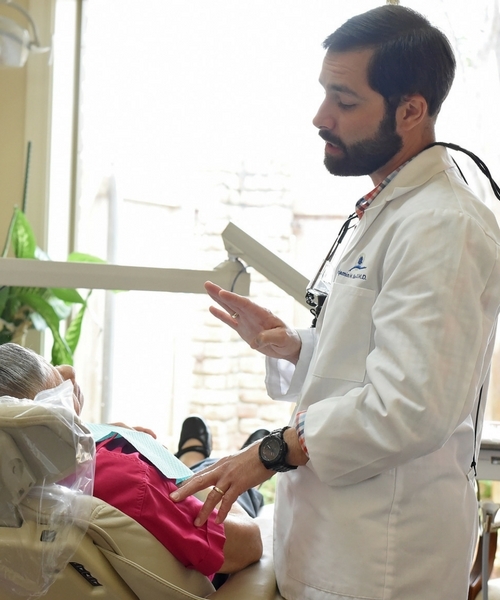 While it’s true that some dental procedures can cause discomfort, modern science has created a solution to help patients with fear and anxiety to cooperate with dental treatments. This is known as Sedation Dentistry. Minimal sedation. You are aware of the events in your surroundings but you are relaxed. Moderate sedation. You may be drowsy and talk in a funny way but you are still conscious about your surroundings. Deep sedation. You are sleepy and may doze off every once in a while, but you can be awakened easily. Nitrous oxide or laughing gas is inhaled by the patient to achieve a relaxed state. Though some people fall asleep with it. With this method, sedation medication is administered through an intravenous needle placed, usually in the back of the hand. You will still be able to breathe on your own and respond to instructions from the dentist, but you will have no recollection of the procedure. In general, sedation dentistry is safe. It should be administered by an experienced and qualified dentist like Dr. Ben Kacos. However, there are cases when you should take extra precautions before undergoing sedation dentistry. If you suffer from sleep apnea, you may experience difficulty in breathing if the muscles of the body are too relaxed. When this happens, the air passageways can get constricted by the soft tissues in the throat. Discuss your condition with Dr. Kacos first before you agree to undergo sedation. Certain medications and chemicals may react negatively with sedatives. If you are taking any medicine, inform Dr. Kacos to determine if sedation is safe for you. The level of sedation also varies for different conditions. If you are concerned about your health safety, we will explore your medical history and medications before we begin any dental procedure. If you have any questions, don’t be afraid to clarify with Dr. Kacos. 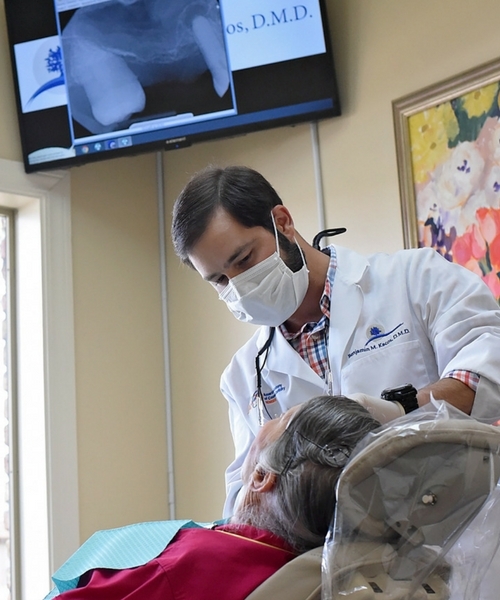 First, you will need to visit our office for a complete dental exam. 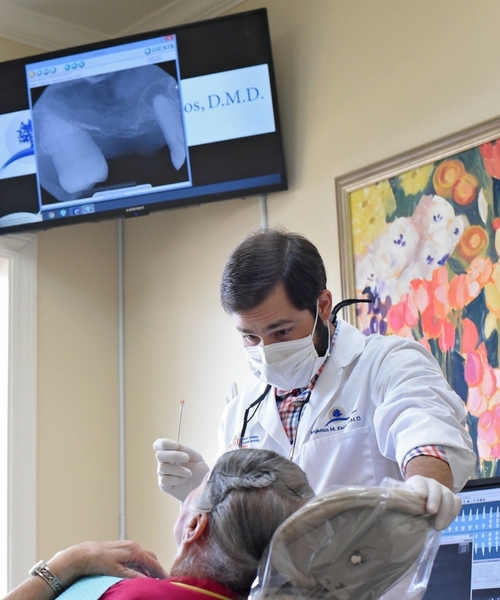 Our team will examine your dental health and determine the treatment/s that you need to fix any issues you may have. Dr. Kacos will confirm if you need sedation for your treatment and give you an estimate for the treatment. Once you’ve decided to go ahead with IV Sedation, we can schedule your appointment. Think You Are a Candidate For IV Sedation?